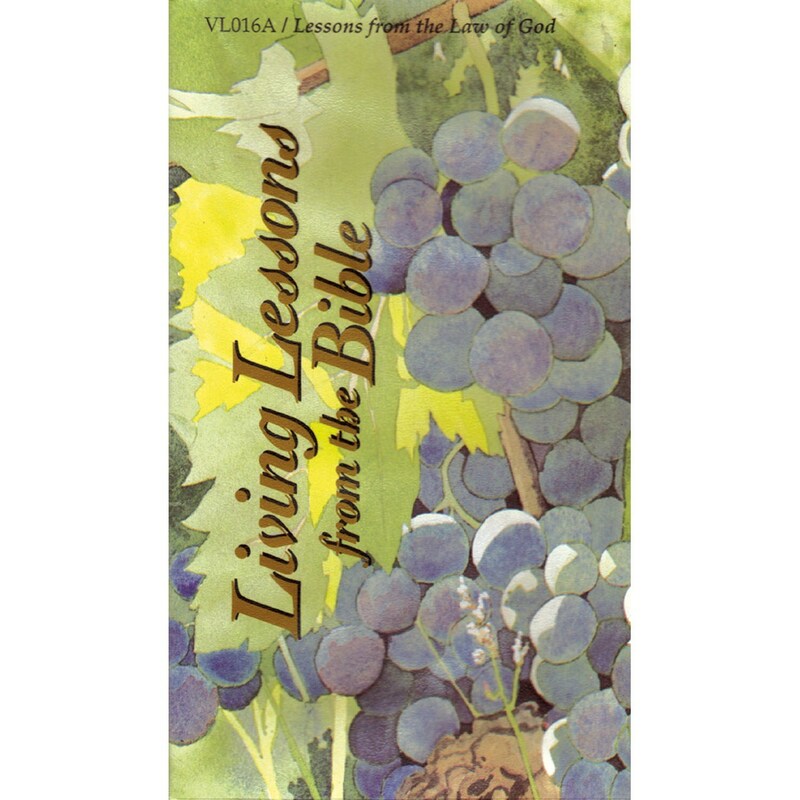 Living lessons from the Bible is a series of Bible studies on videotape. These lessons can help you find the answer to your questions about the Christian life. Each two-tape set contains twelve lessons presented in sign language with an English voice over. The lessons are usually 15 to 25 minutes in length, and are videotaped at variety of indoor and outdoor locations. Signed discussion questions are included at the end of each lesson on most tapes. Generally, American Sign Language is used by the skilled preachers and teachers. A printed study guide comes with each set of lessons. The study guide contains key Bible reference, lesson outlines, discussion questions, and suggestions for applying each lesson to life. Living lessons from the Bible are ideal for worship services, Sunday school classes, and small group or individual Bible studies. Deaf adults and teens will benefit from these practical and timely lessons. Do Christians today still need to study the Ten Commandments? Yes This series of 12 lessons by Keith Catron looks closely at each commandment from exodus 20 and explains how these laws apply to our lives today.